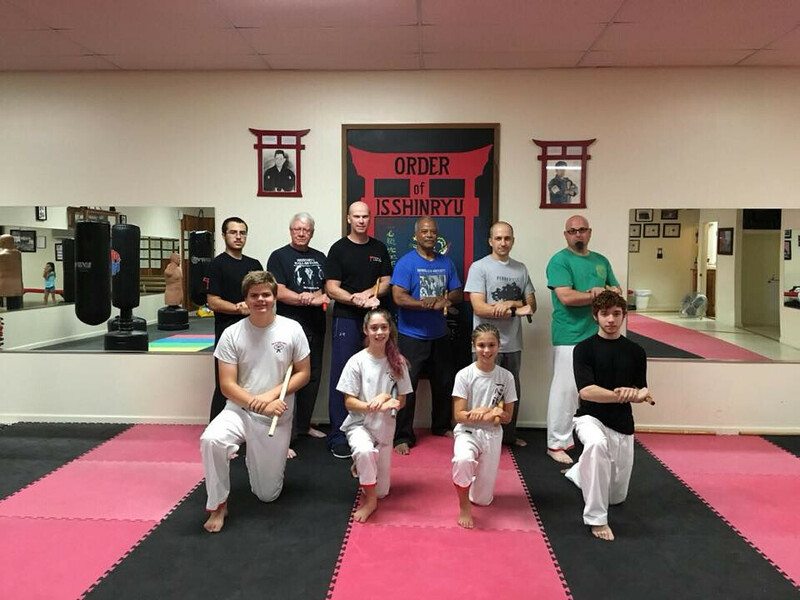 In August, Sensei Popp led an outstanding Arnis seminar at the Hombu Dojo. He covered basics using both partner and bag work to practice with safety and practicality using the weapons. The class worked basic strikes and blocks with an eye towards the similarities between the Arnis and our OI foundations. Great class and a great opportunity for all of us who could attend.